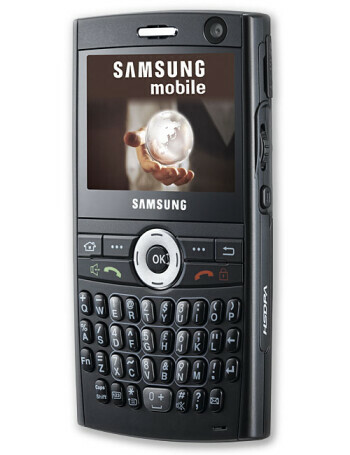 Samsung SGH-i600 is 3G smartphone with tri-band GSM/EDGE and HSDPA support. 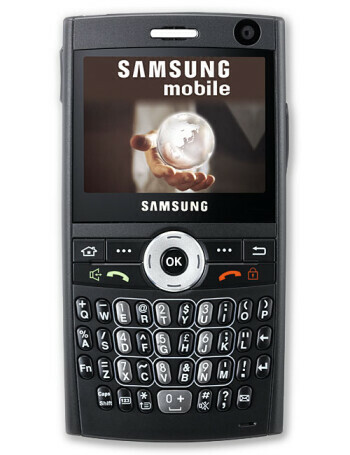 The device sports a QVGA 65k color TFT display, 1.3 megapixel camera on the back, as well as a front facing one for video calling. 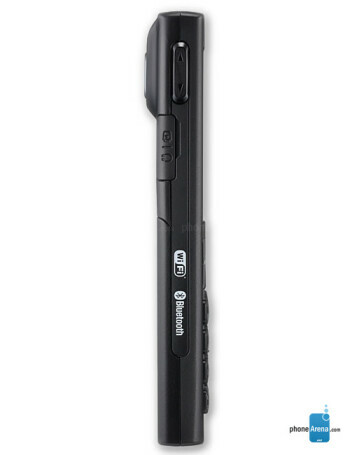 The internal memory is 128MB but it can be expanded through microSD cards. 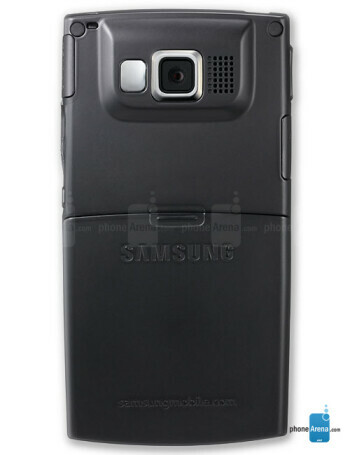 It has a full QWERTY keyboard and a scroll wheel at the side of the phone for easy navigation, WiFi and Bluetooth with A2DP support.